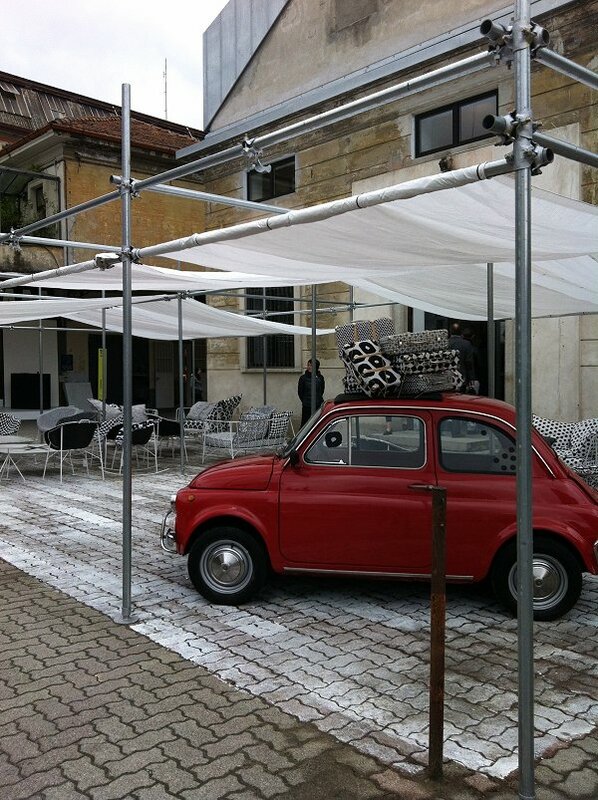 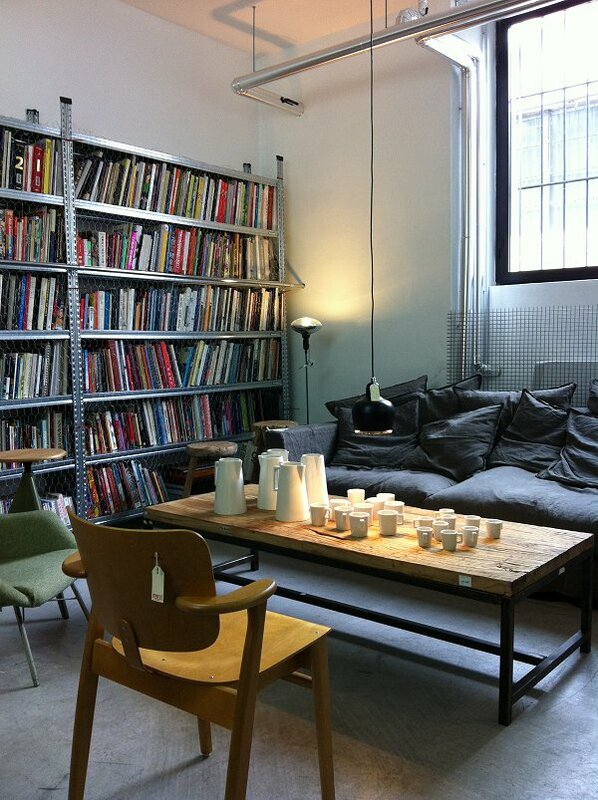 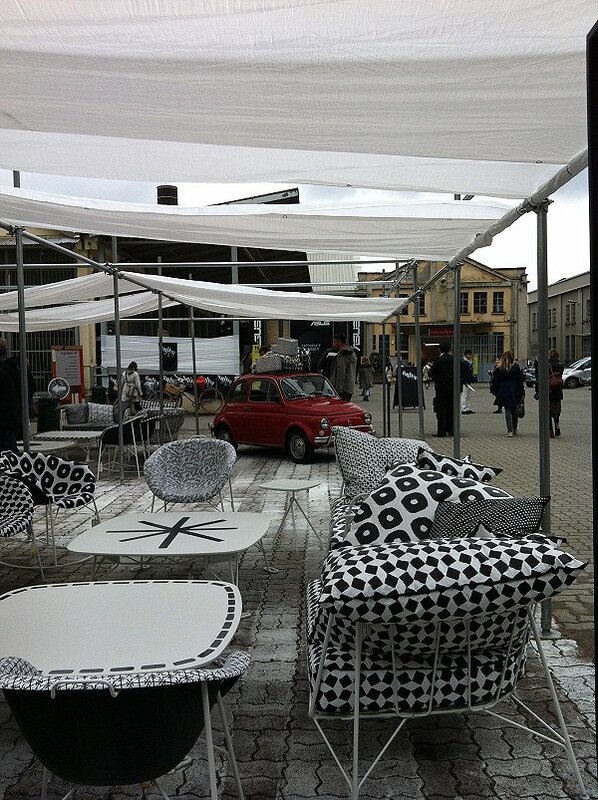 Being a big fan of the MERCI Concept Store in Paris, my heart made a little jump seeing a little red fiat cinquecento in front of Studio Otto di Paola Navone. 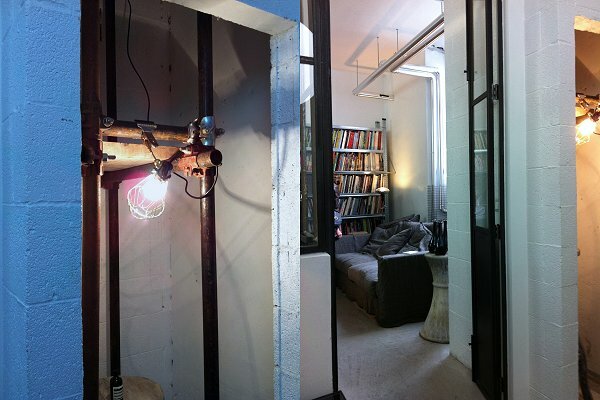 And it even got better! 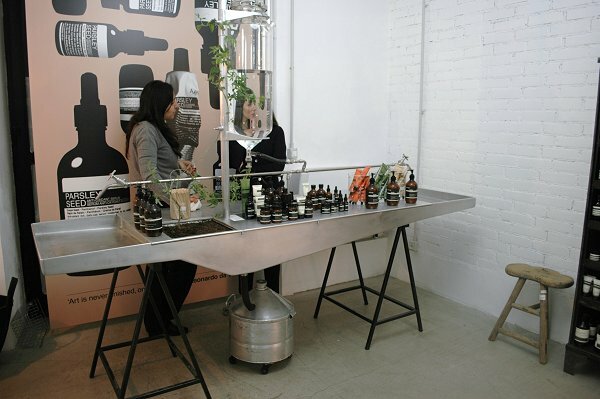 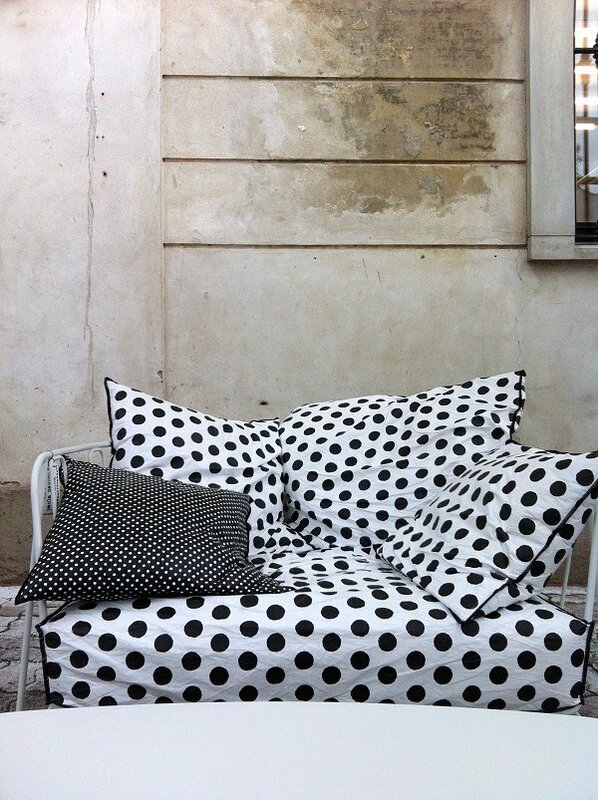 Ofcourse seeing a MERCI Pop up Store in Via Tortona during the Salone is like a big and pleasant surprise to me but having one of my favorite designers making a limited Edition especially for MERCI and show it here at Studio Otto was really great. 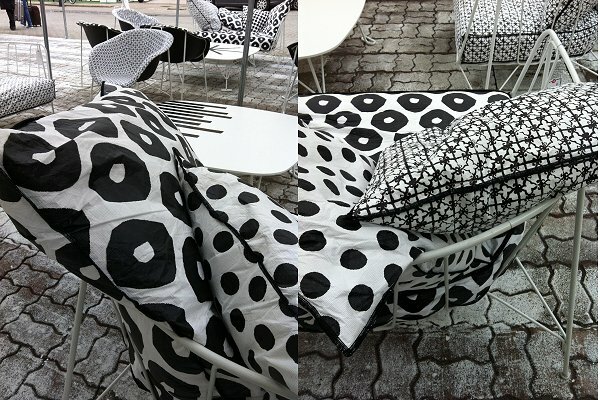 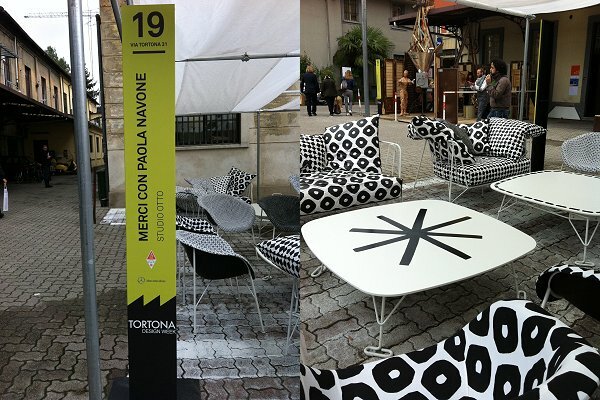 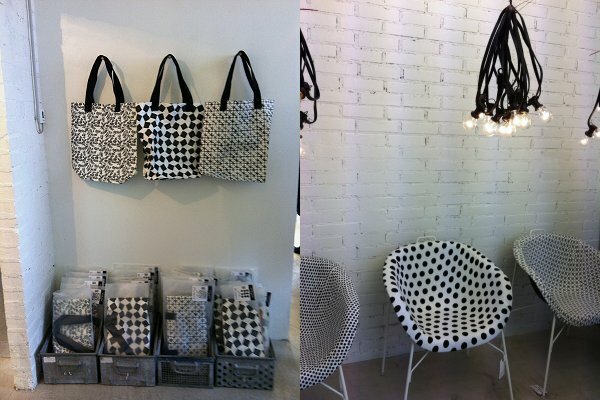 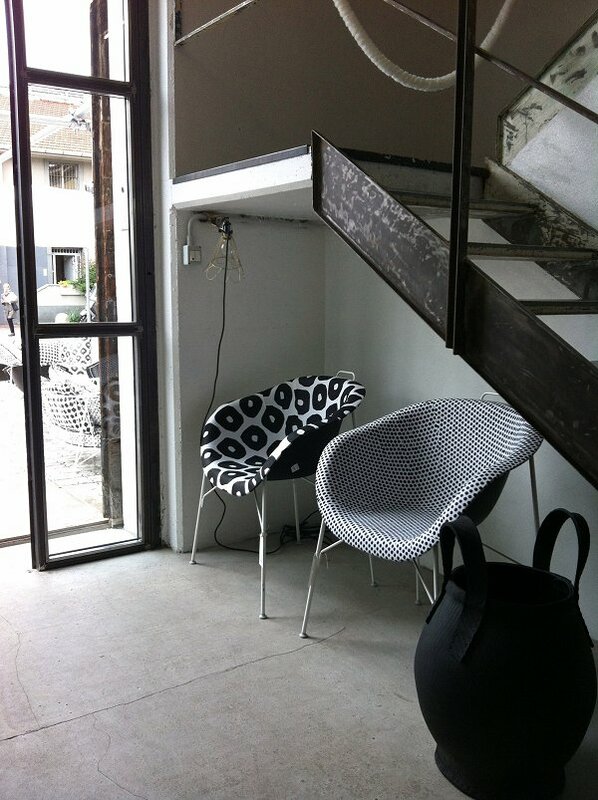 I loved the mono graphic design of the outdoor - indoor furniture in front of the studio... Lots of dots and stripes and soft cushions. 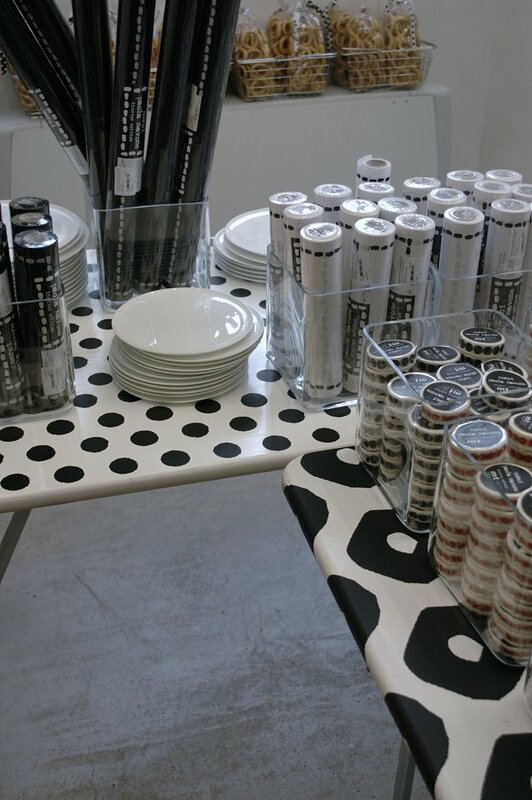 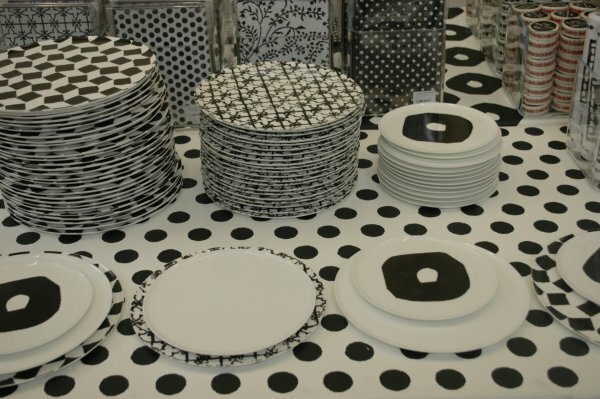 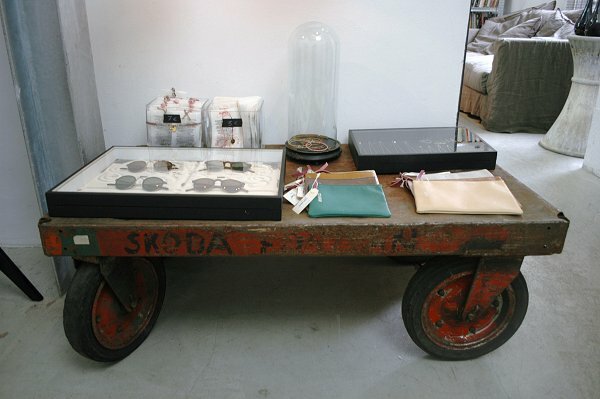 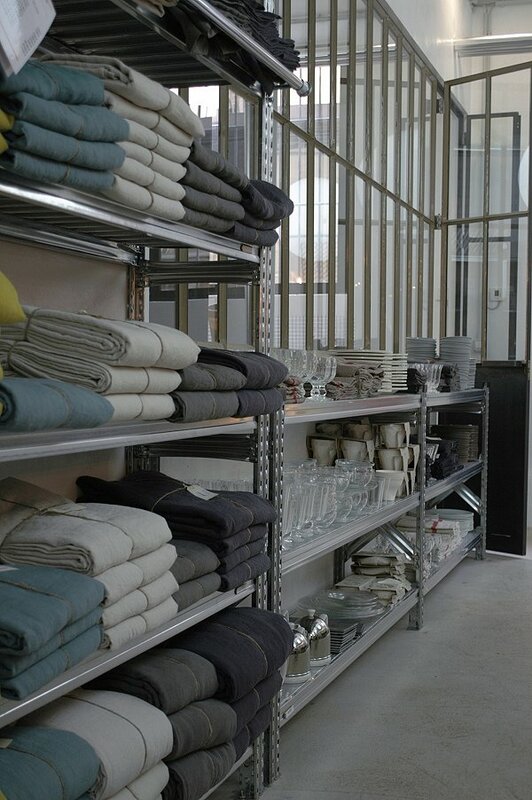 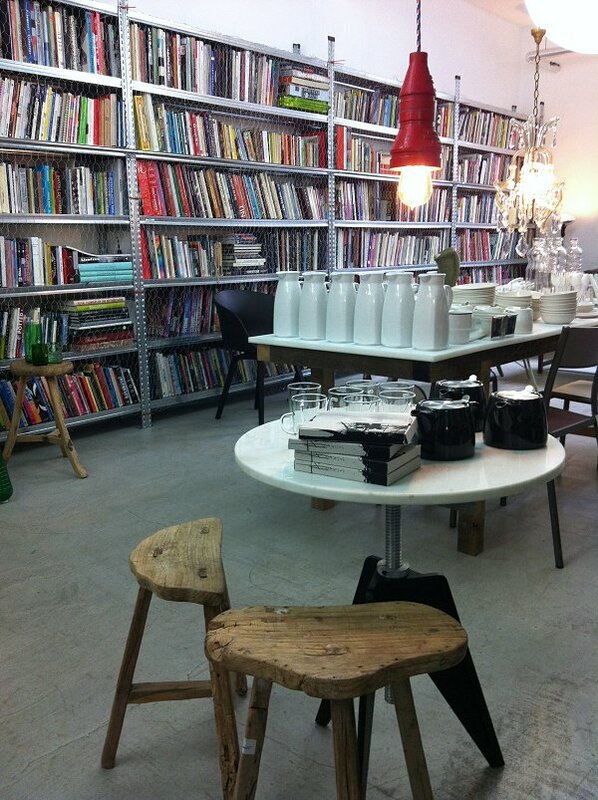 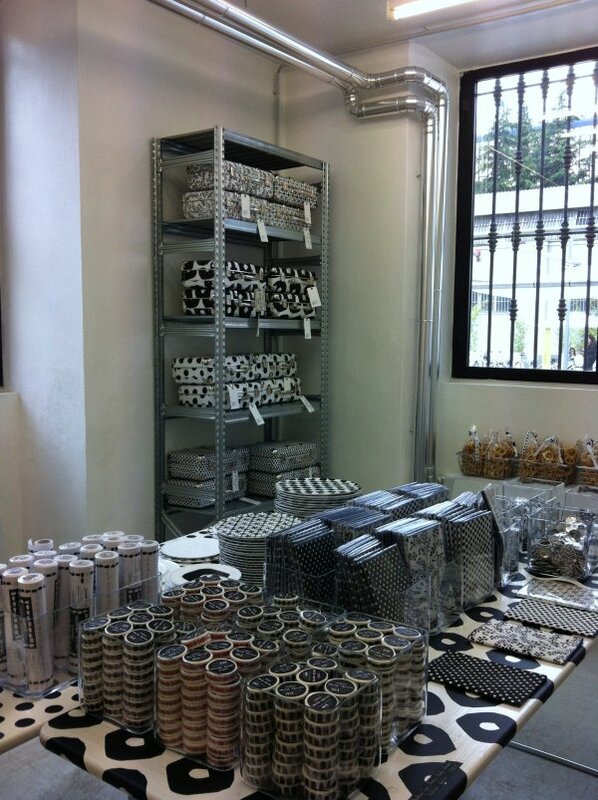 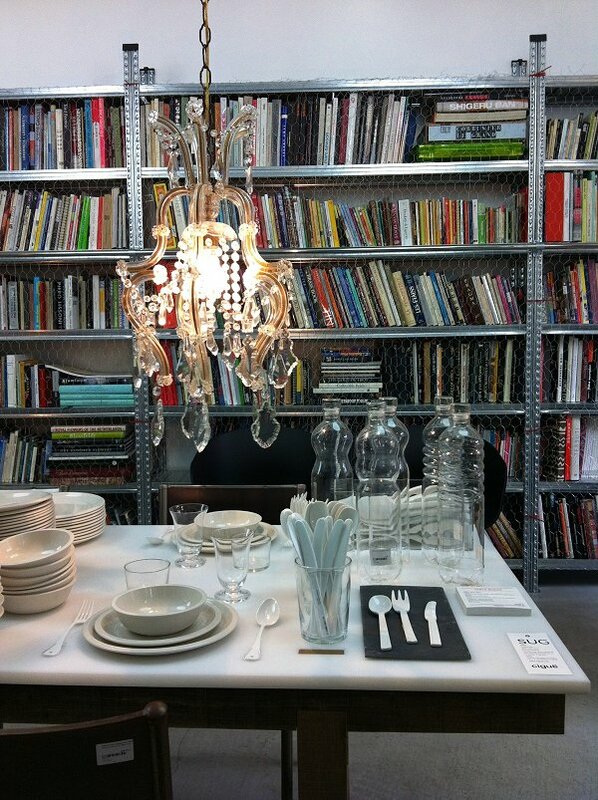 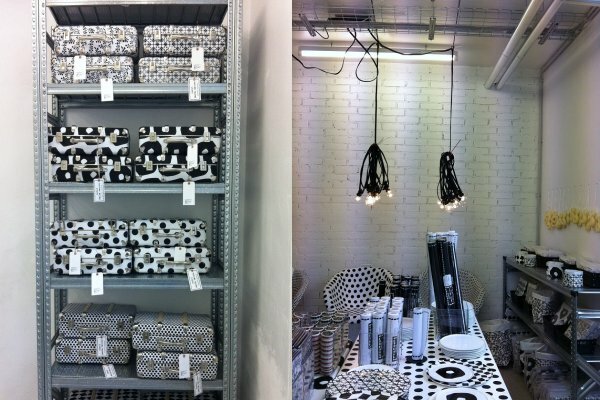 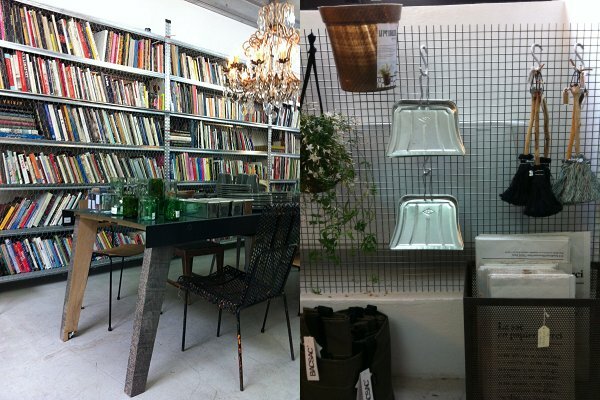 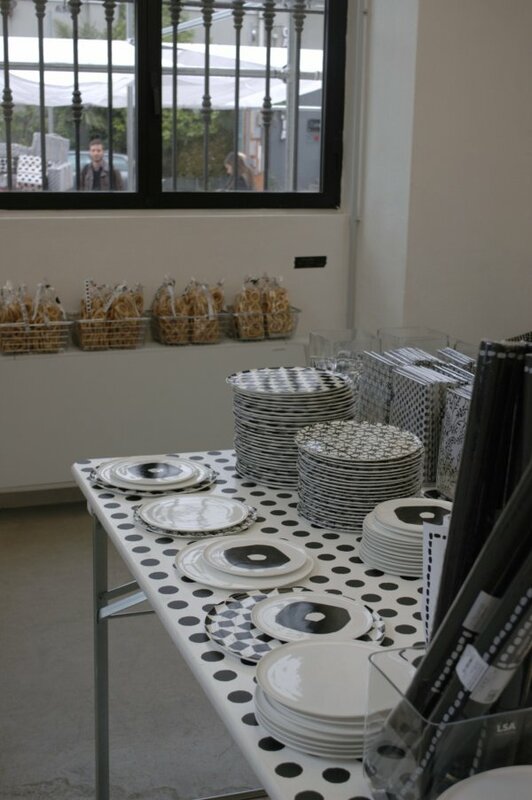 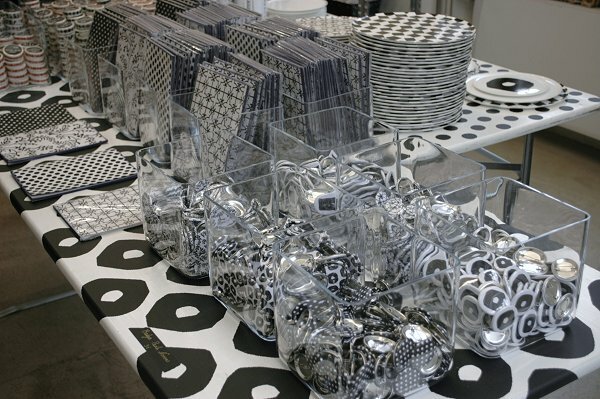 And inside there was even more, a whole collection of tableware, clothes, buttons,masking tape, little baskets and suitcases ...all in black and white and especially made for MERCI by Paola Navone. 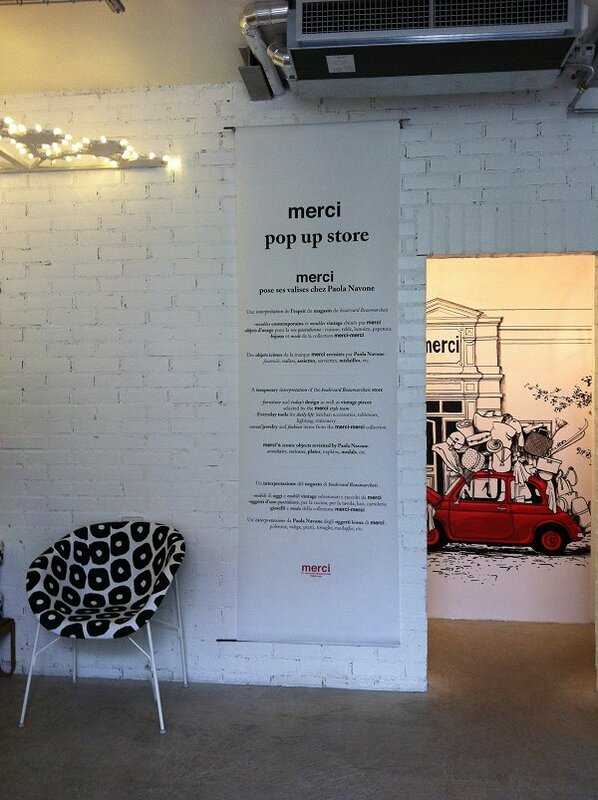 And of course there was also a mini MERCI inside! 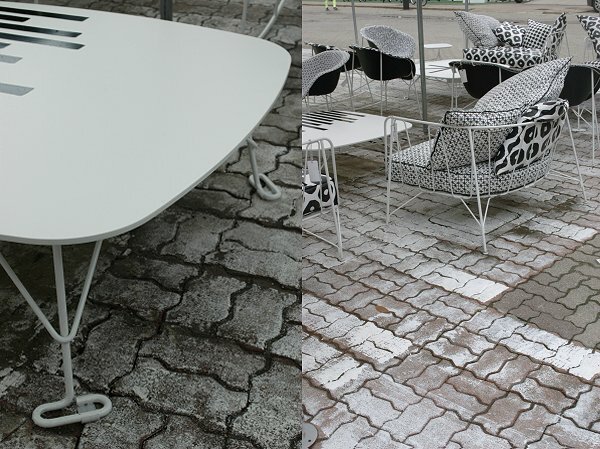 Enjoy the pictures and forgive me for making such a long post.. 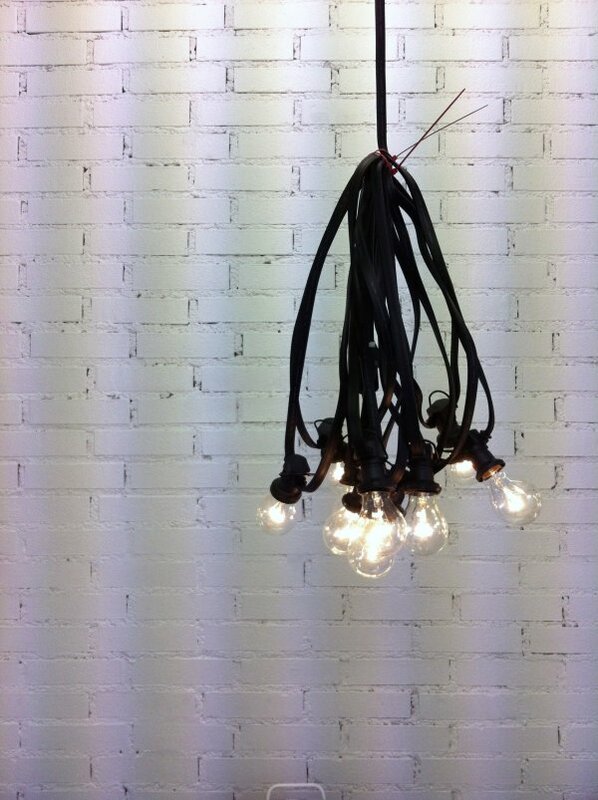 I thought it was just way to cool and despite all the beautiful design I finally found some new ideas and inspiration there! 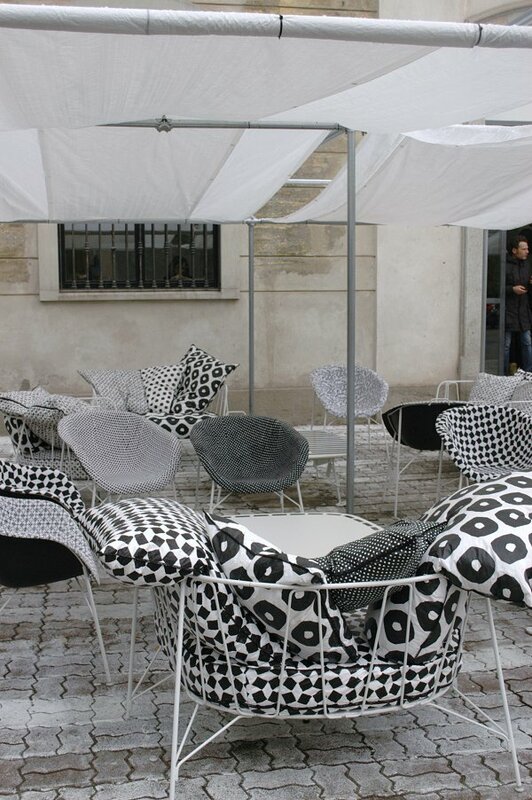 I brought home some little things of the limited edition... and would love to get one of the chairs...Mmmm I just might need to go to Paris really soon!